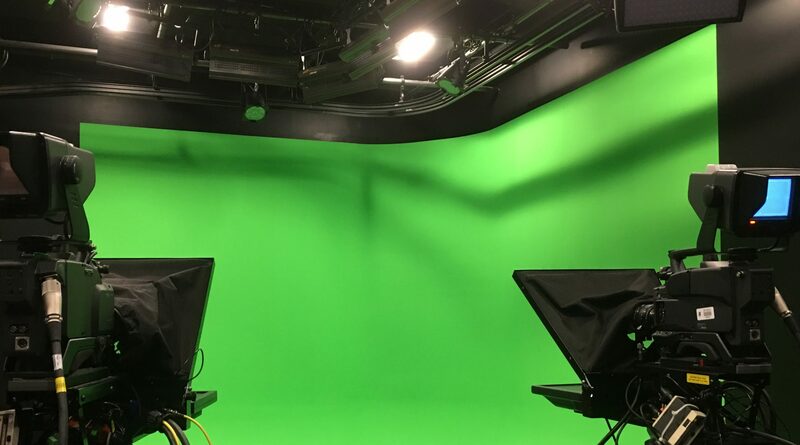 This course offers an introduction to field studio production. Foundations of television production (use of equipment, lighting, audio, scripting, new media, pre-production, production and post production editing). This studio-based course enhances production skills in both the field and studio. Emphasis on story conception, development and scripting . Enhance skills in cinematography, directing, lighting design, non-linear editing and audio acquisition in such genres as news, graphics, animation and other aspects of live television. Building upon a broad overview of the history of television documentary, both in the United States and overseas, the projects in the course are production centered: two mini documentaries will be produced by individuals in the class. Students are asked to also analyze chosen documentary examples to develop a deeper understanding of the subject matter. Work in approved organization. Series of consultations and assigned readings and a final paper describing practical experiences in relation to theory are required. This capstone course for majors provides students with a structured environment in which to complete an independent research and/or mediated project. Students will engage in peer workshops, and reflect upon the knowledge they have acquired in the discipline while honing their research and/or communication skills. This course normally involves travel outside the United States. May be repeated for a maximum of nine credits.